Need a clever protective cover for your frame? Tell us the dimensions and we'll make it fit any shape or size. All our covers are custom made. Unlike off-the-shelf covers, a Cunningham cover is made from high quality materials and is made to last. Browse our different categories below to view some beautiful cover solutions we have created. Hard wearing material with reinforced edging corners. Made to last for years and withstand heavy use. Access options of flaps and zips. Can be printed with logos and Images. Do you need to replace your cover? 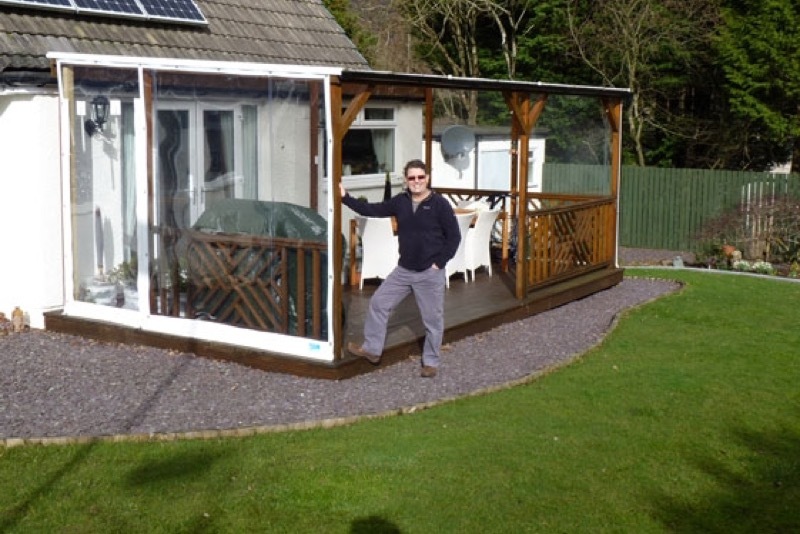 We can replace your existing cover to fit your frame exactly. 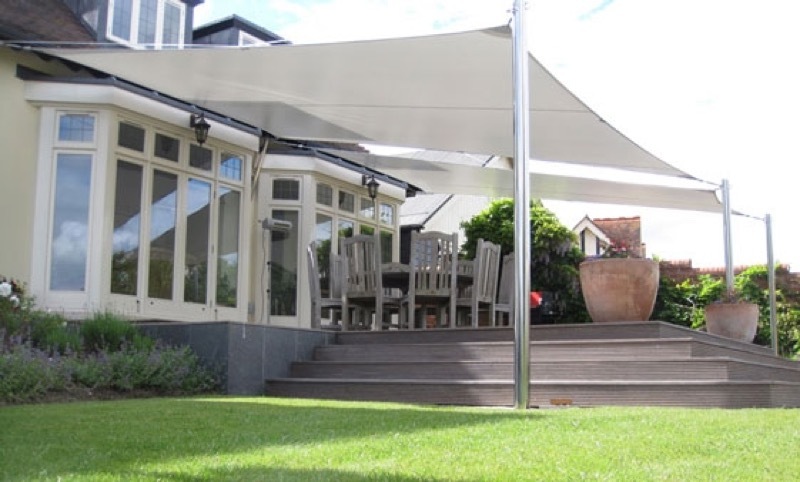 We are frequently asked to replace poorly made covers for gazebos, canopies and shades sails. 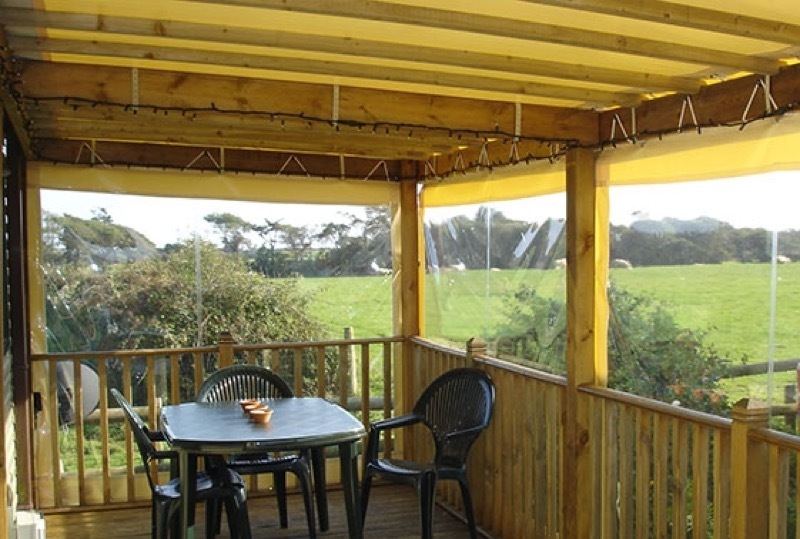 Our covers are made to the highest specification and can withstand the stress of extreme sun, rain and wind. We will make your cover to match the dimensions of your existing framework. Just submit the measurements of the frame and any other details that may help us make the cover. Feel free to contact us on 028 7964 2638 before hand to discuss or send us photos of the framework. With most off the shelf covers, within one season they will either discolour from the sun, leak or tear at the seams and corners. A Cunningham cover is made to last against such stress. We can make your cover in a choice of material grades and colour, all UV protected and waterproof. All seams are double welded or sewn. All pressure points such as corners have double material and re-enforced welds to cope in high winds with any rubbing on the frame. Side panels can be made to roll up and be secured with either straps, zips or clips. Have a look at some of the covers we have made. Look at the close-up photos of the quality workmanship and skill that goes into each cover we make. Whatever you need to cover; Cunninghams will have a solution. Submitting an enquiry is easy. Just choose a cover you are interested in and follow the steps to requesting a quote. We'll get right back to you with a price. If you prefer you can call us on 028 7964 2638 from the UK or 004428 7964 2638 from Ireland. We accept orders online or by phone.